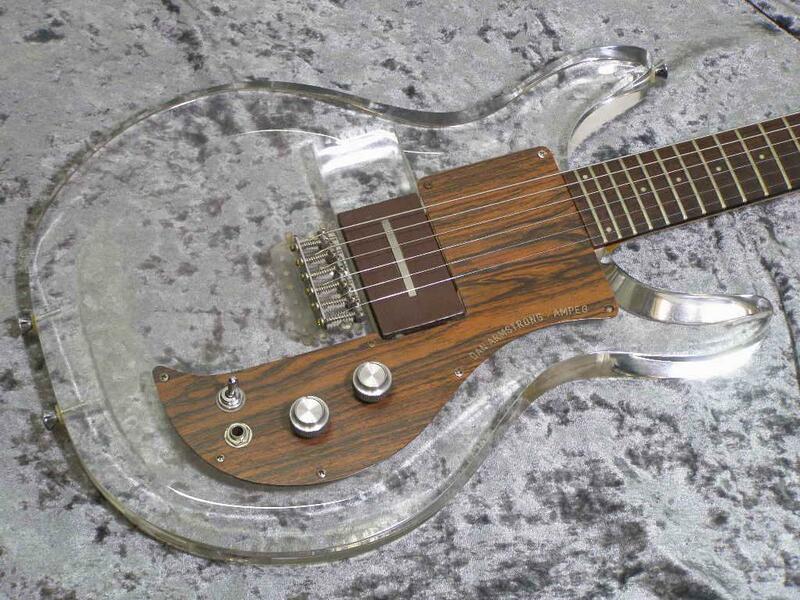 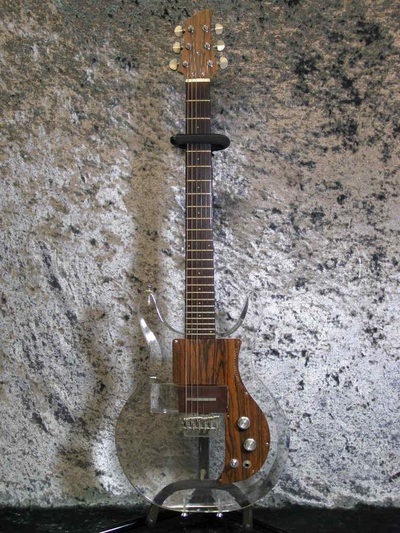 We found this 1970 Dan Armstrong on the J-Guitar web site, which showcases guitars from numerous dealers across Japan. 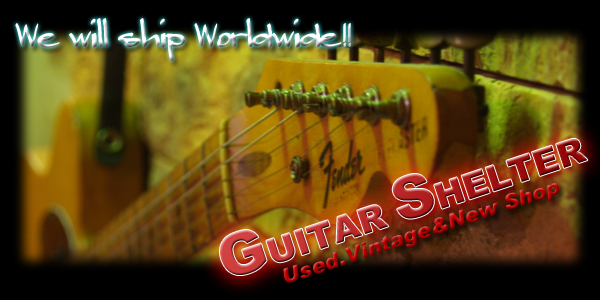 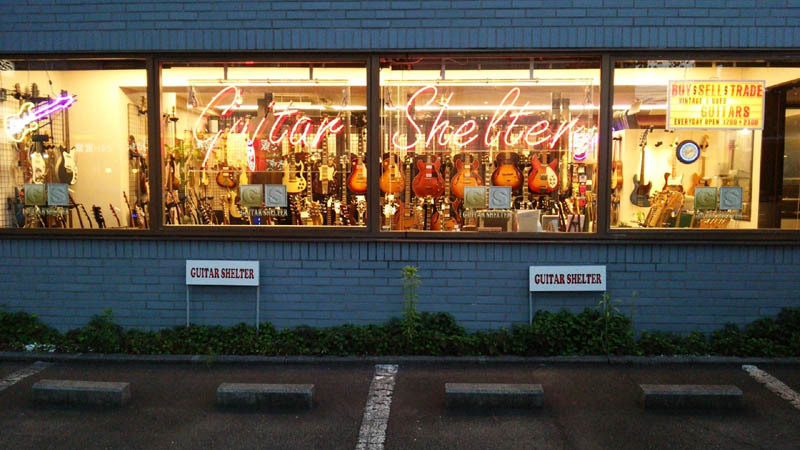 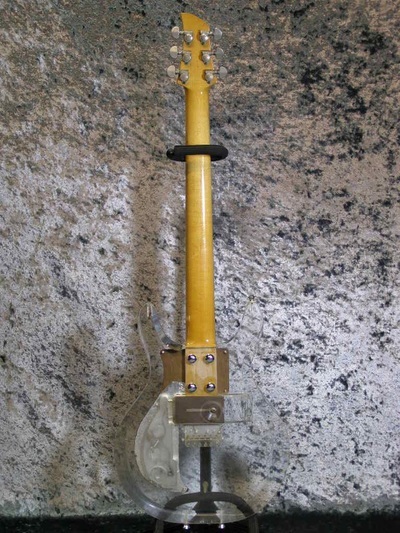 The guitar is being offered by Guitar Shelter, which seems to have a well-stocked physical store. 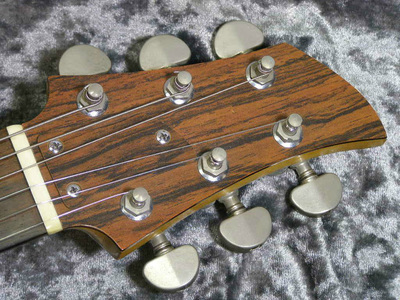 The owner, Mr. Yasushi Nisimura, was gracious in responding to our e-mail request for the serial number so that we could catalog this instrument. This guitar seems to be in very nice original condition with the exception of the bridge, which has been changed to a stratocaster-style intonated unit. 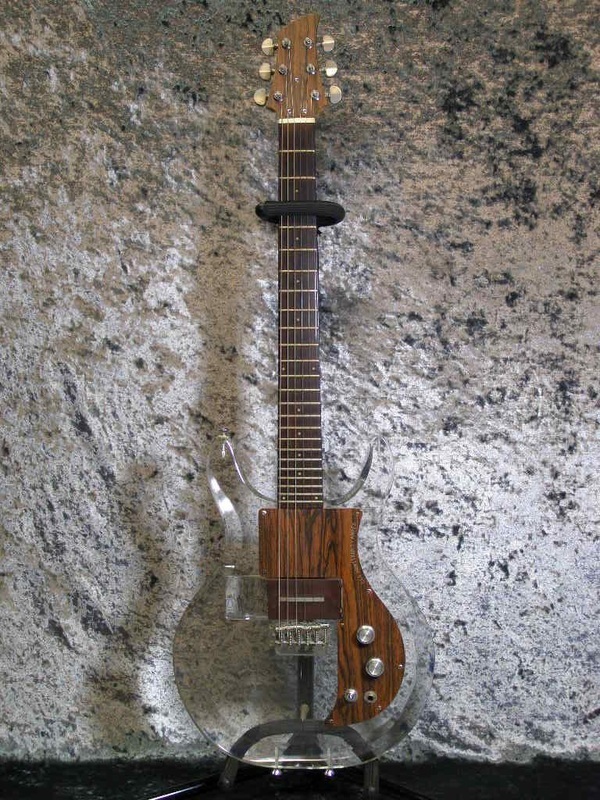 The asking price is ¥291600, which is about US$2,365 at current exchange rates.